This stunning dress is a true Versace classic. 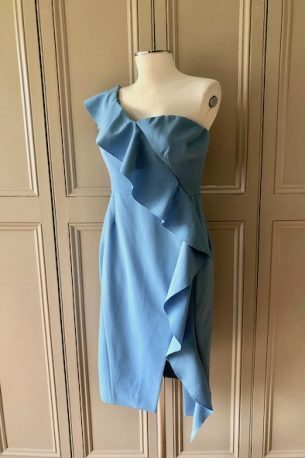 It is a size IT 42 / 10 UK and it is new with tags. It originally retailed at £410. 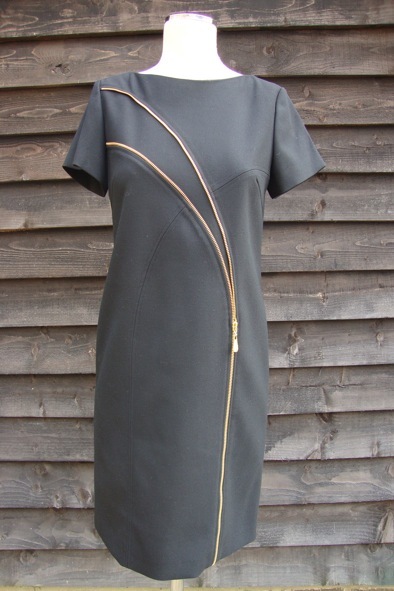 The dress embodies elegance whilst the zip detailing contours a flattering feminine silhouette. This dress defines glamour and sophistication. In order to dress it down, wear with a fitted shirt underneath or a fine roll neck knit with flats. 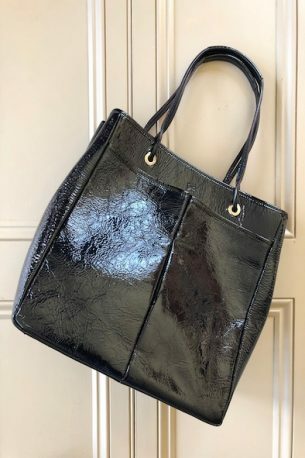 A style steal at £175! Copyright 2014, juliannaheale. All images and content are copyright of juliannaheale and cannot be used without prior permission please.